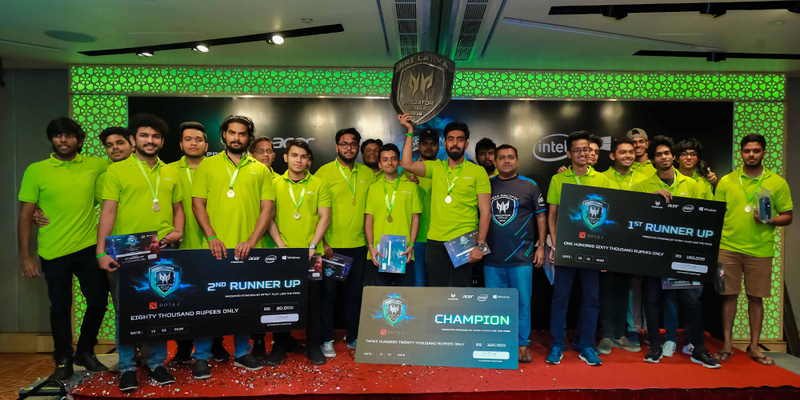 Acer’s Predator League DOTA 2 championship landed on Sri Lankan shores in the latter part of 2018 and concluded last weekend with the crowning of Sri Lanka’s best DOTA 2 team. 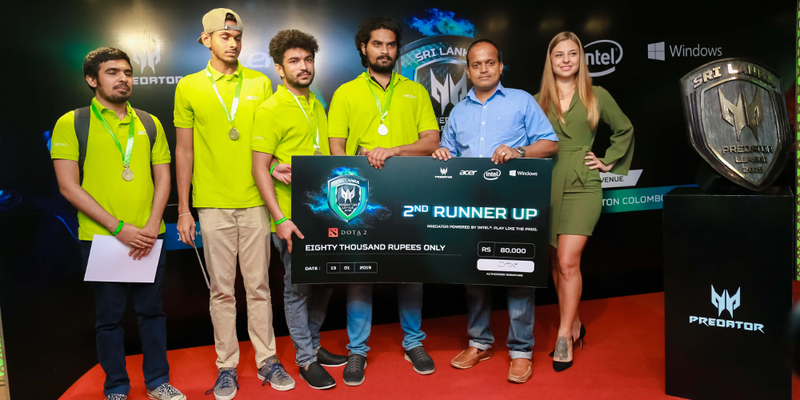 The championship was conducted as a country qualifier, where the winner of the tournament will represent Sri Lanka at the grand finals in Thailand for a shot at the USD 400,000 prize pool. Thailand will have 10 teams from 9 countries taking a shot at the title – Malaysia, Thailand, Philippines, Indonesia, Singapore, India, Myanmar and Mongolia. Registrations for the local qualifier commenced on the 12th of November on Gamer.LK and closed on the 10th December with 45 teams registered. 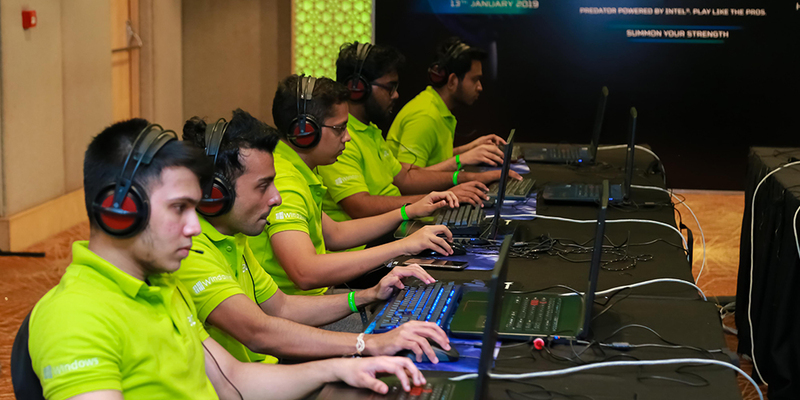 The tournament was broken into two stages – online qualifiers and a LAN event where the top 4 teams were brought together at the Jaic Hilton. Online qualifiers commenced on the 13th of December where the 45 teams were whittled down to the top 4 – nA.Bedtime Samurais, Div|Death Sentence, PnX.Indomitus and X3.Victorious Secret. The final stage of the event was held on the 13th of January ‘18 in the Grand Ballroom of Jaic Hilton. The 4 qualified teams played out the knockout bracket, with semi-finals being played as bo1 and the finals played bo3. The tournament favorites Indomitus took on underdogs Bedtime Samurais in the first match of the day. Indomitus pulled through convincingly to the grand finals with a 27 minute base wipe. 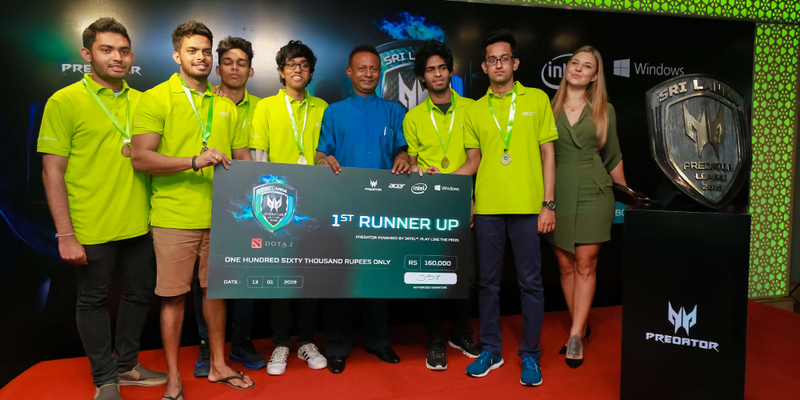 The two Sri Lankan Dota 2 juggernauts were up next, with Victorious Secret being a formidable force since their rise in the Sri Lankan ranks in the past few years. Death Sentence included standalone Sivasubramaniam ‘Prince’ Aarathanan in their lineup who played the role of drafter for this game. Victorious Secret took the game in a well-deserved 35 min battle. With that, VS secured their place in the finals against Indomitus, and Death Sentence was pushed to fight for third place against Bedtime Samurais. With DS looking demoralised after their loss to VS, Bedtime Samurais saw this as their opportunity to clinch a third-place spot by upsetting DS. Drafting was handed to Sathan who looked to be in good form. However, after a 18 minute game, Bedtime Samurais’ dreams were dashed as Death Sentence took the win and secured their third place position. With Indomitus being as strong as they are, the finals was looking like a David vs Goliath situation. 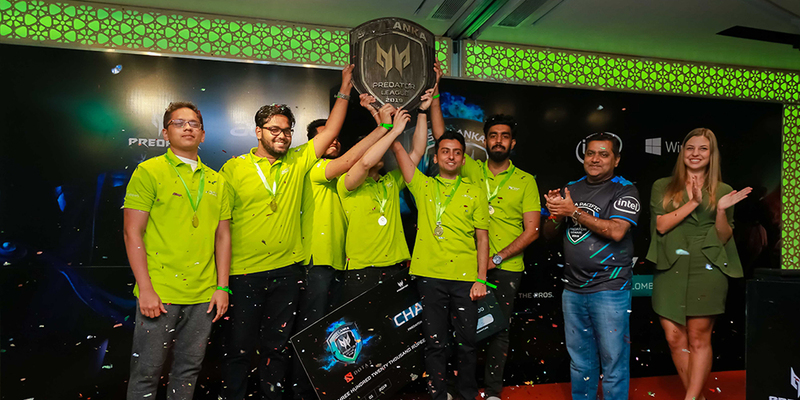 Indomitus breezed through to clinch the victory with a decisive 2-0 win against Victorious Secret, thus taking the Predator Shield and sending VS home with a runner-up placement. Indomitus took home Rs. 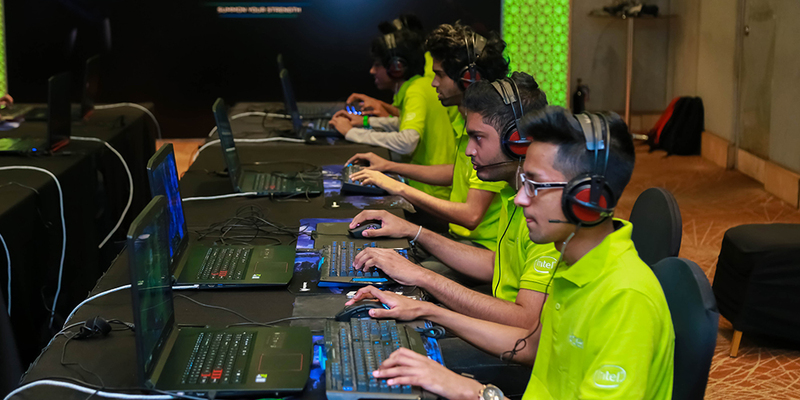 300,000 in cash, some great peripherals and that amazing Predator Shield trophy sent over to Sri Lanka from Acer. 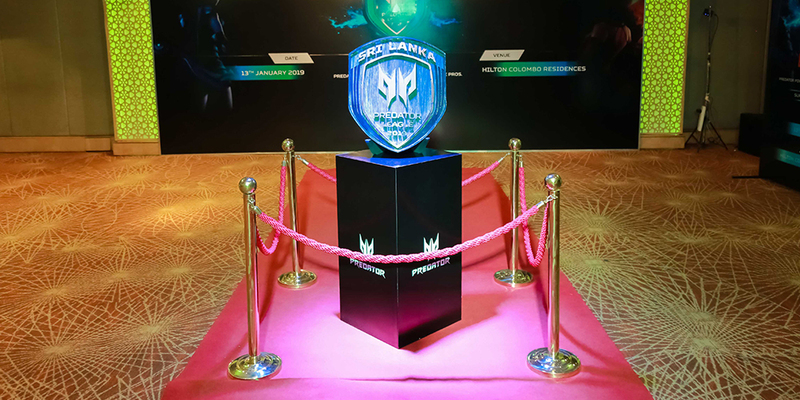 Indomitus will be flying out to Thailand for the grand final in Bangkok happening from the 15th to the 17th February 2019. We wish our champions the best of luck as they carry the Sri Lankan flag for yet another Esports event abroad! Follow Gamer.LK for news of our boys in Thailand.